Threaded Stem Swivel TPE Shopping Cart Caster is convenient for customers with children, because the children could sit at the shopping cart and the adult can push the shopping cart to do shopping without worrying the loss of children. Our shopping cart caster have enough load capacity to sustain the children and the cargos at the same time. 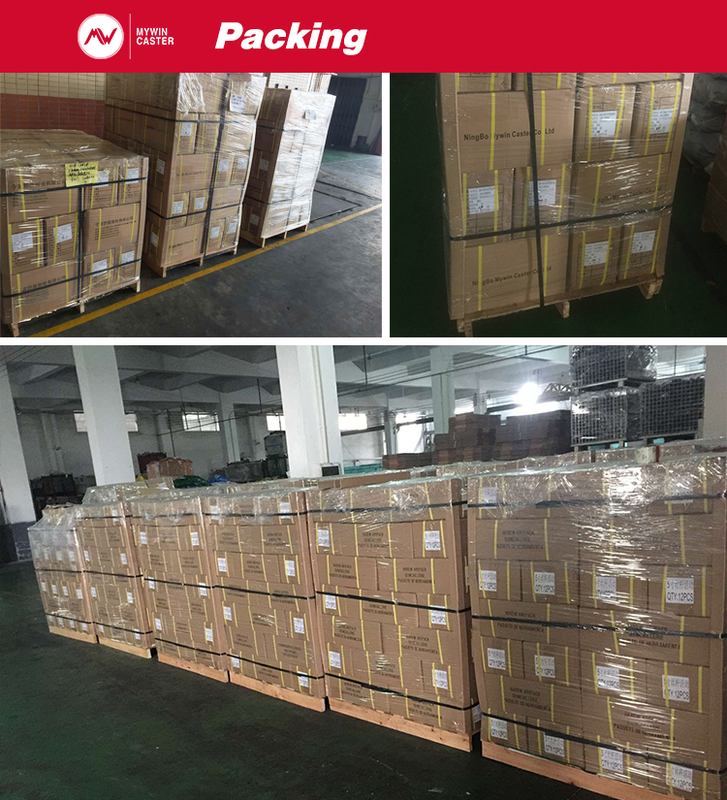 Applications: shopping cart, elevatore shopping cart and shopping mall. 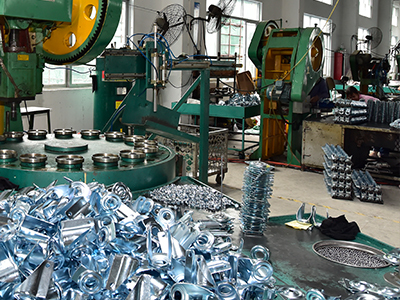 NINGBO MYWIN CASTER CO, LTD is a well-known manufacturer and exporter specializing in the various Applications of CASTER WHEELS in Ningbo area of China from in 2011. 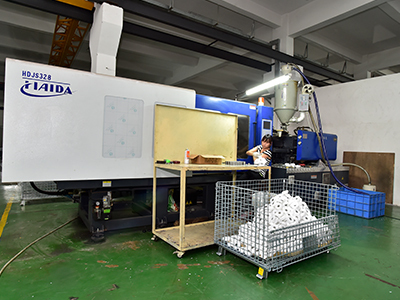 Now, MYWIN CASTER has two bases producing the caster wheels. 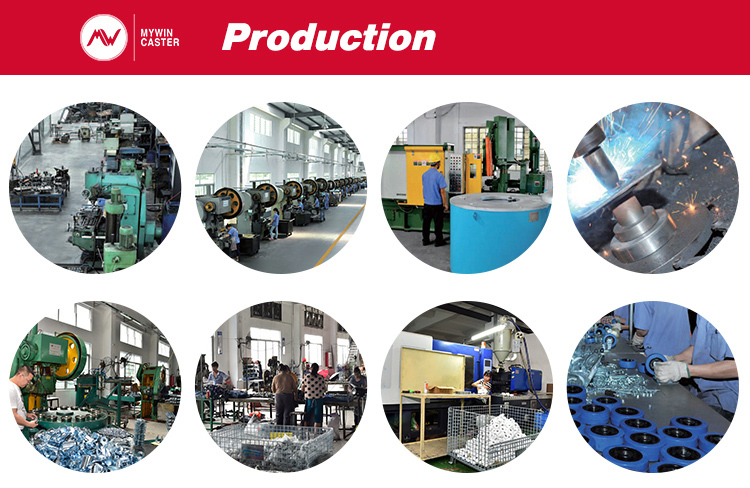 One located in Guangzhou and mainly produces TPR caster, Nylon caster, PU caster, Medical caster ect. 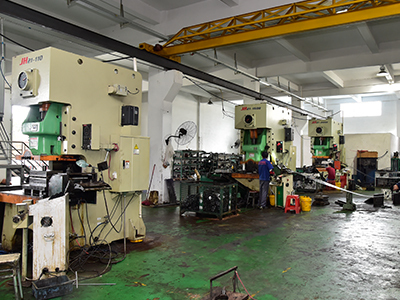 And the other located in Ningbo, which is dedicated to the manufacturing of Heavy duty caster, Shopping Cart caster, Rubber caster etc. 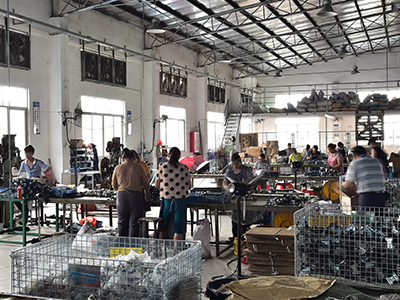 As an specialized manufacture and exporter, our main market is American, Europe, Russian, South American, Middle East and Mainland of China etc. 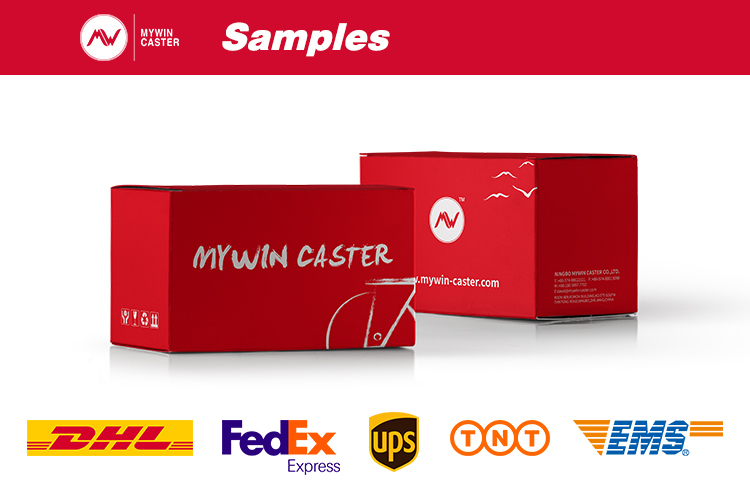 In the future, MYWIN CASTER will continue sticking to the goal of offering high quality products to customers and further perform the social responsibility of an enterprise-- make a contribution to the long-term sustainable development of the world economy. Sincerely inviting friends from every area cooperate with us to seek mutually development. 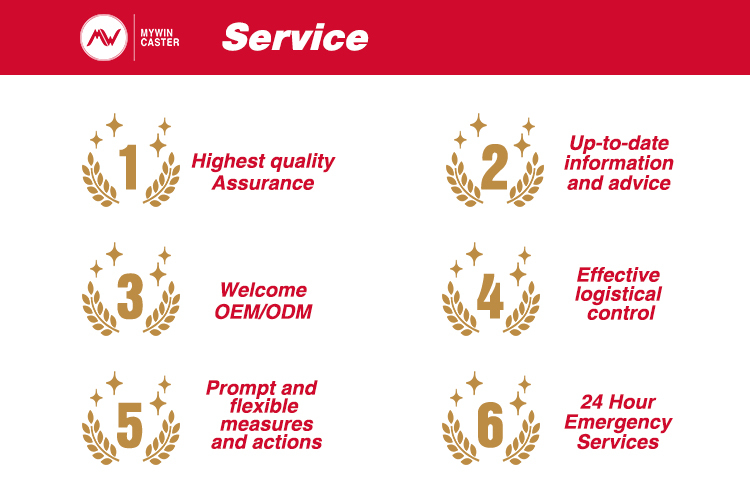 Our Commitment : Lower or more competitive price , Better quality , Warranty perfect delivery time, VIP after-sales service . 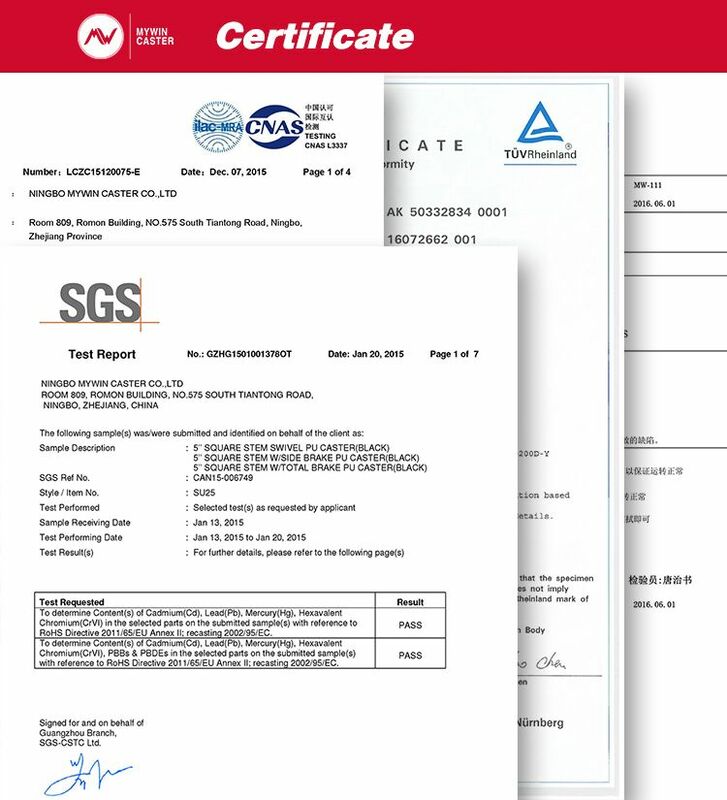 Our total series casters quality warranty 3 years . The best Faith to win the world. 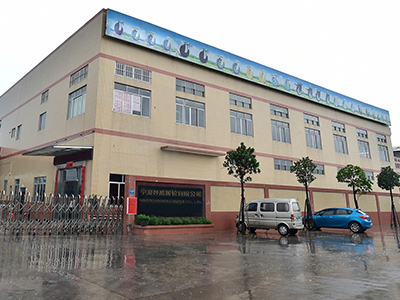 Company Name: Ningbo Mywin Caster Co., Ltd.